Save Time And Money With An Above Ground Pool Cleaner. Keep your kids safe from bacteria and protect your pool from debris and damage with an above ground pool cleaner. 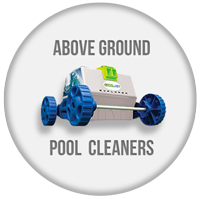 Don't bother with pumps and suction side pools cleaners, just drop your aquabot in the pool, and let it do the rest! 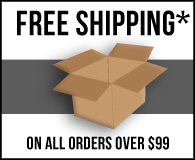 All of our aquabots ship for free! 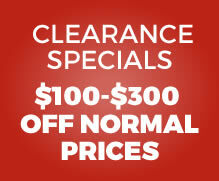 Order yours today, and spend your time enjoying your pool, not cleaning it! If you need assistance, Give us a call at 1-866-928-3150.